Have you ever felt embarrassed abroad? 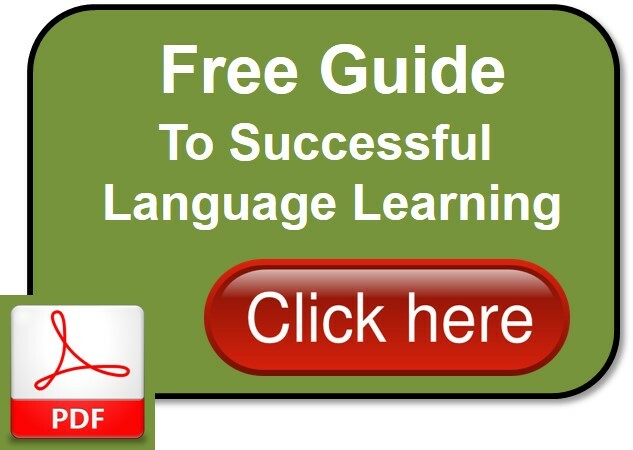 There are many reasons why learning a foreign language is a great idea. Whether you want to improve your job prospects, be able to communicate more effectively in business, are planning to move abroad, go travelling, or want to get more out of holidays, we have a range of part time courses to suit every language level. Now professional tuition is available in Bishops Stortford to anyone in daytime and evening group sessions or with individual coaching. You will find small groups (maximum 8 people), friendly, relaxed atmosphere, personal attention and modern teaching methods. 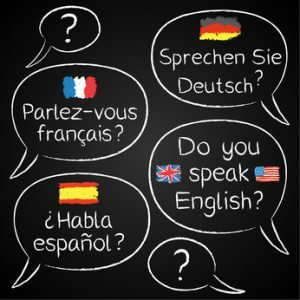 Your tutor will be highly qualified – most with Master’s Degrees or Doctorates – and very experienced in motivating people to learn a foreign language. 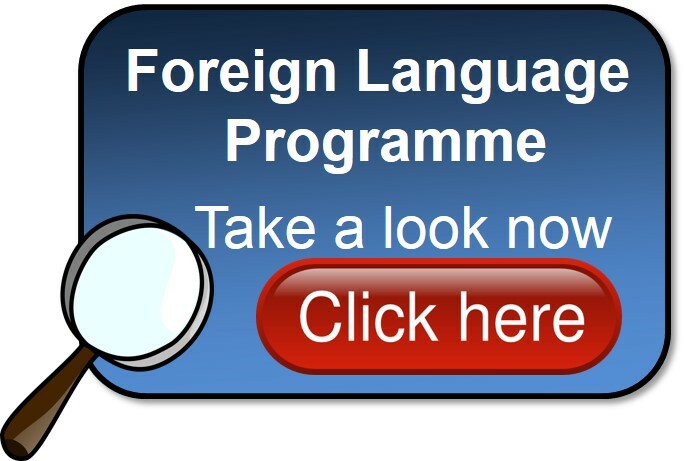 You can learn to communicate quickly and effectively – just choose your language! See the current Programme here. I needed to brush up my Spanish a couple of weeks before my holiday and EuroMondiale were able to arrange a very suitable tutor for me. 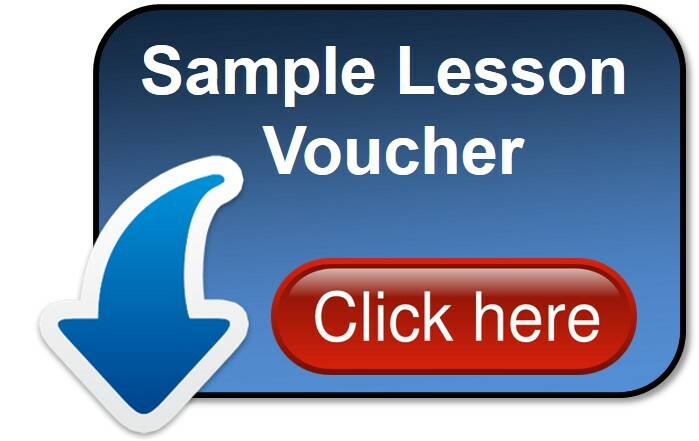 My lessons were useful and enjoyable and put me in good stead for my trip, I would recommend them for many aspects of learning a language from how I was taught. I have found it a very enjoyable experience attending French lessons twice a month. My French has definitely improved and I have gained confidence working with the friendly, professional teaching staff. 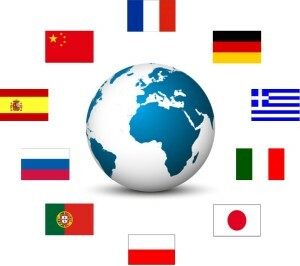 We will help you all the way towards fluency.